It’s Just Lunch does something special that dating apps like Tinder do not do. 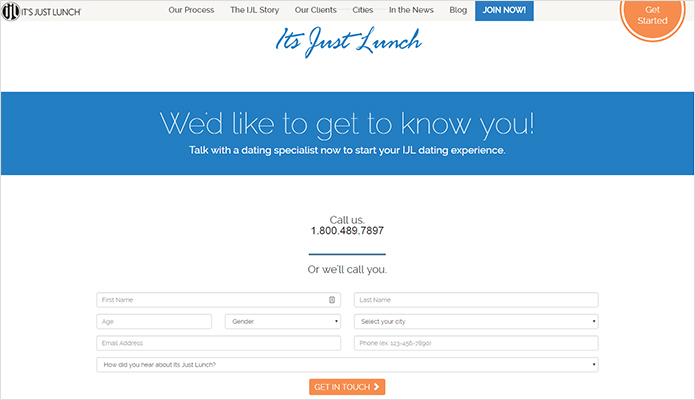 It’s Just lunch is a riveting new matchmaking service that can find you just the right person you’re seeking. Rather than swiping left or right on an app, It’s Just Lunch partners you with a dating specialist over the phone that will help develop your profile and an understanding of who you are and then ultimately match you up with a potential soul mate for a lunch date. After your date, you are asked to provide feedback to the specialist to help refine your next search or you can thank them for finding your new potential hubby or wifey. With It’s Just Lunch, a dating specialist talks to you over the phone to develop your profile based on an extensive questionnaire. Once they collect enough info they choose matches to partner you up with the ideal mate. After your interview, the specialist will pair you with two matches and set up two dates based on your interview responses. The It’s Just Lunch specialists are dating experts so you are most certainly in capable hands. There are no filters. However, the It’s Just Lunch and its matchmakers have an advantage over online dating it's not just some cold algorithm matching you based on boxes you checked. It's a real person who gets to know you and develops a candidate based on human interaction. After matches are selected by the dating specialist, a lunch date is arranged for both parties to meet and a follow up interview with the specialist is scheduled. It’s Just Lunch makes sure the first conversation between matches happens in person, over lunch. It’s Just Lunch does something special that dating apps like Tinder do not do. And while this service is quite expensive, the expertise of the dating specialists can provide a better chance that you will meet someone you’ll never forget. The first encounter between two potential lovers is very important—It’s Just Lunch makes it so that first encounter is not on your phone but in person, over a delicious meal. Lunch!, It's. "It's Just Lunch!". ConsumerAffairs. N.p., 2016. Web. 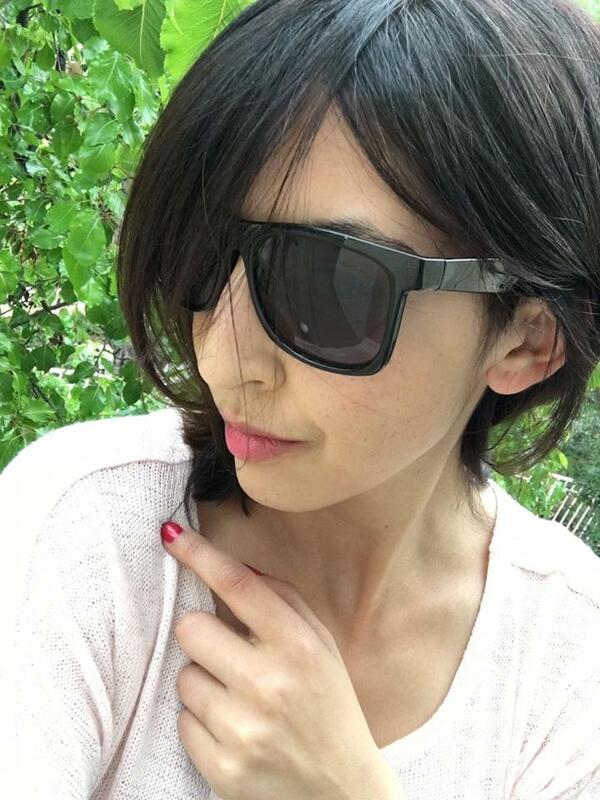 14 Apr. 2016.